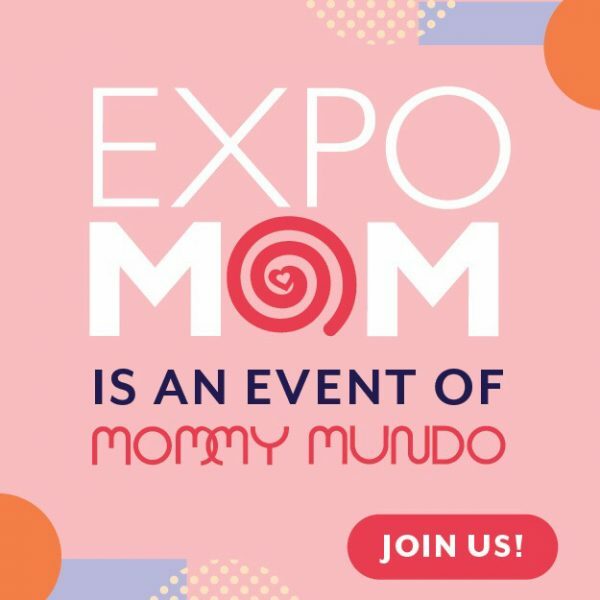 Who’s at Expo Mom year 3? 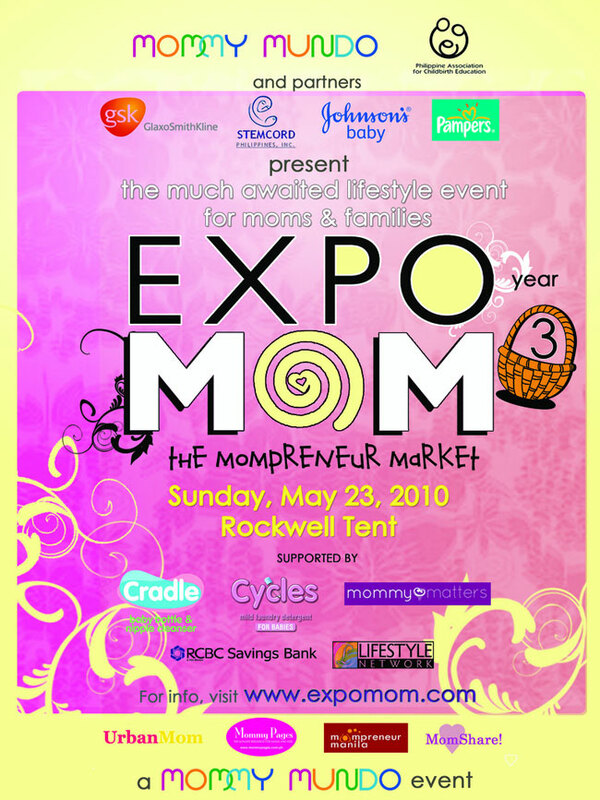 See photos during Expo Mom 2010, click here. 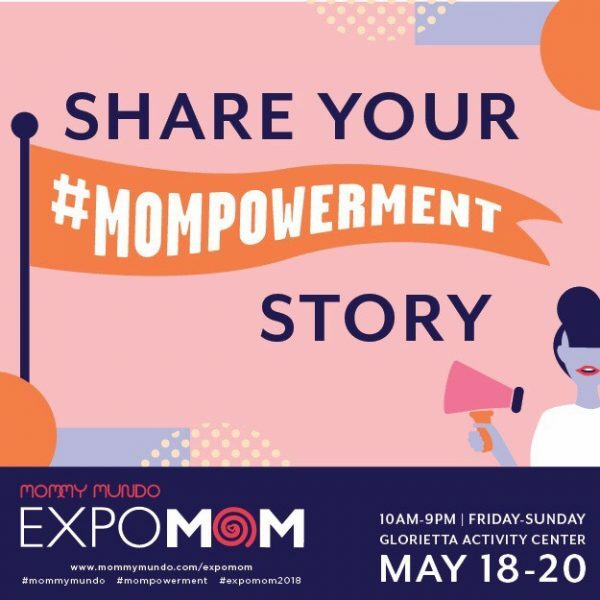 News on Expo Mom 2010, click here.